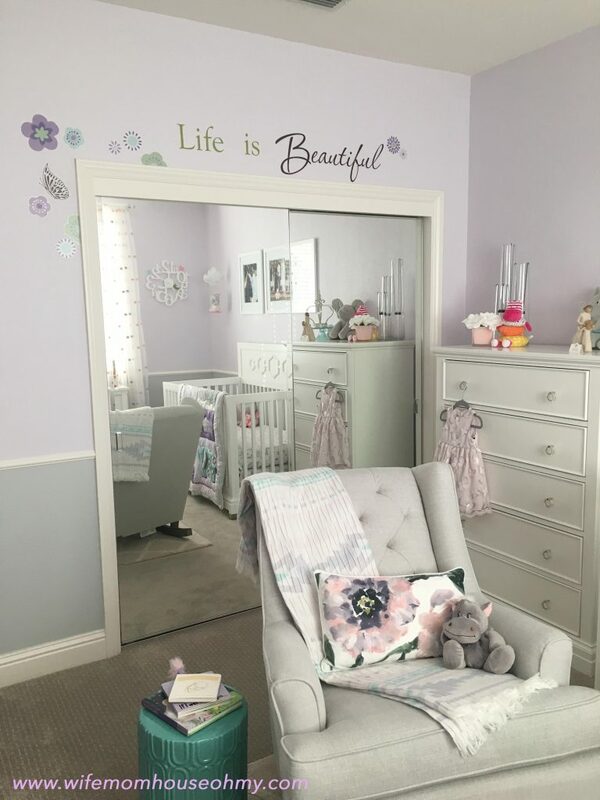 I had an absolute blast designing and creating our baby girl’s nursery. 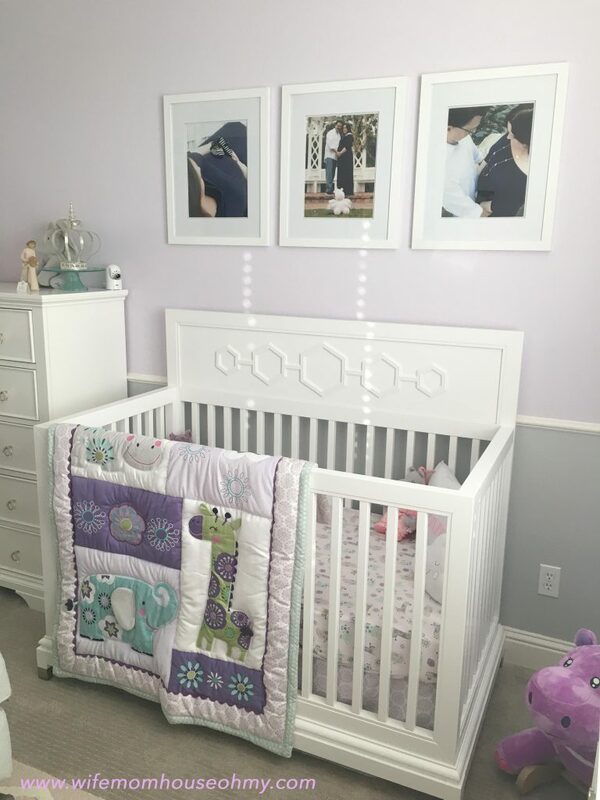 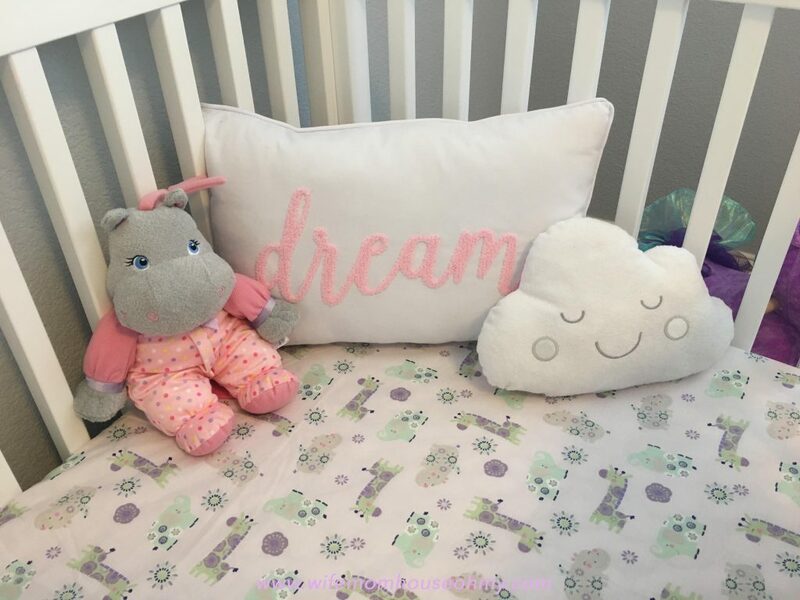 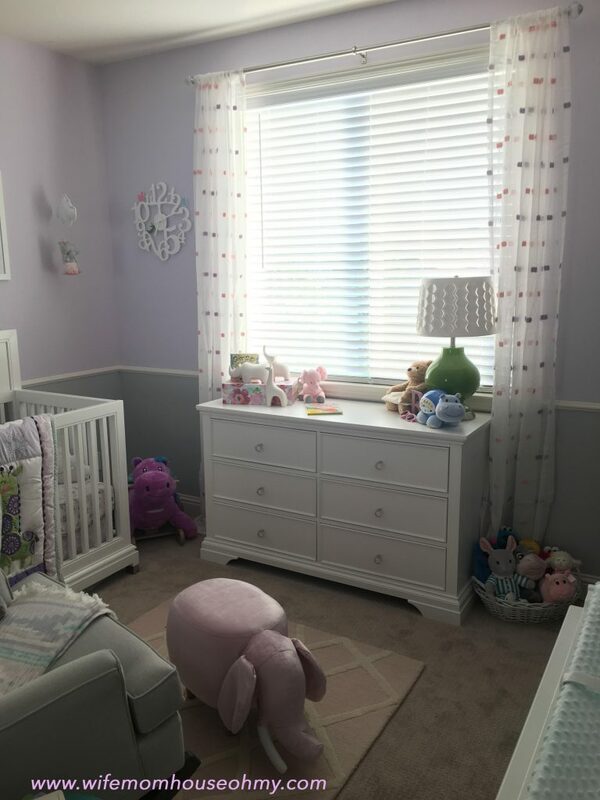 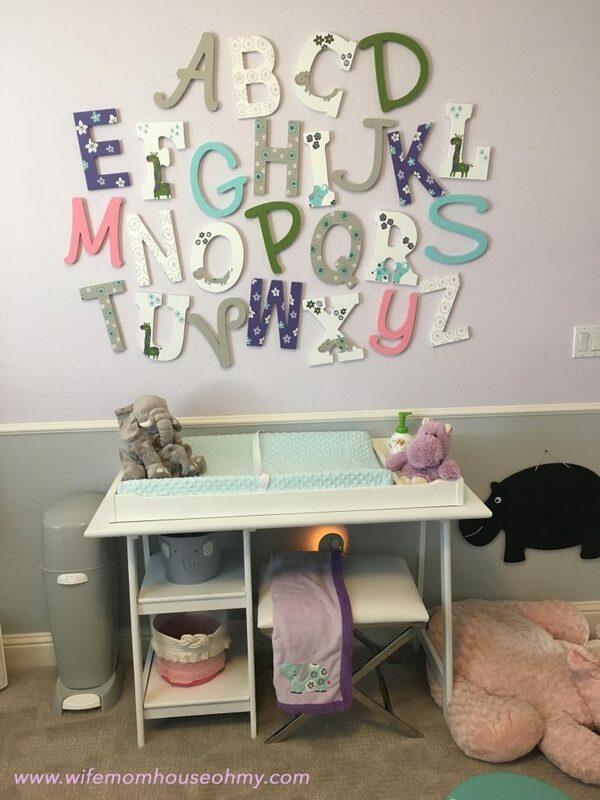 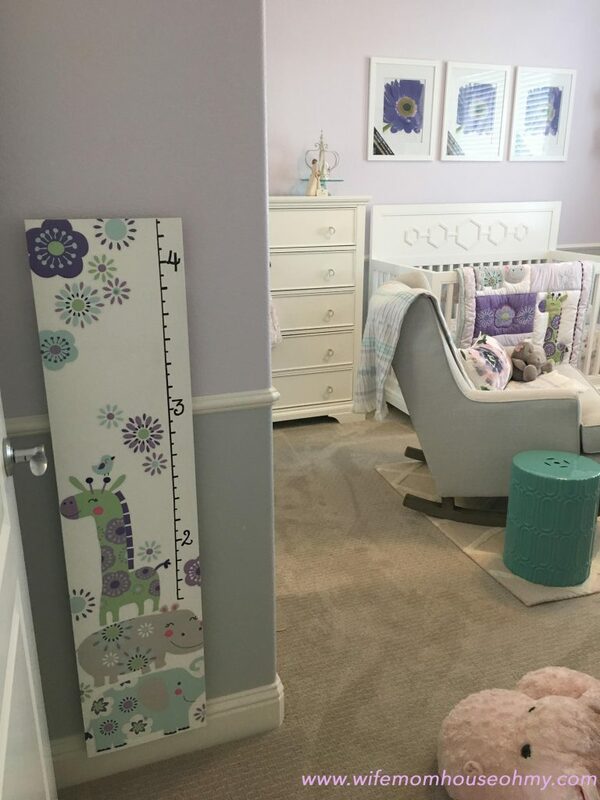 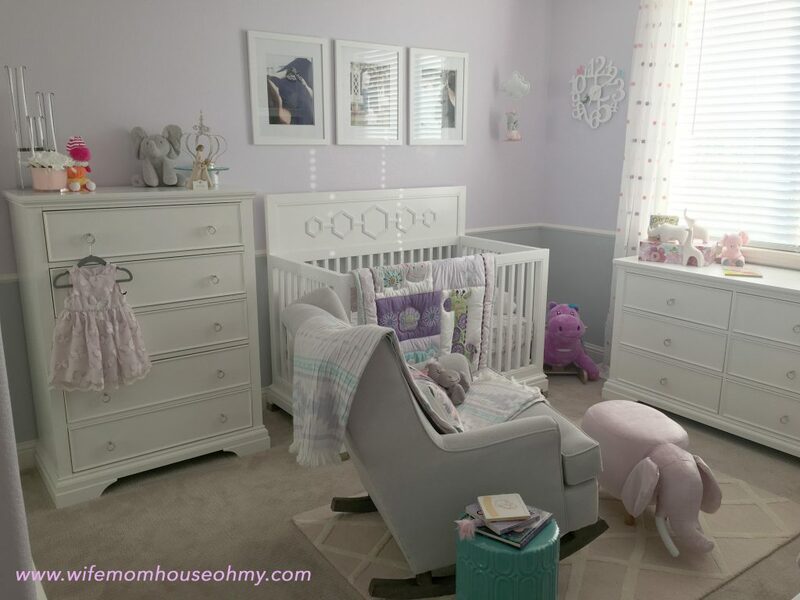 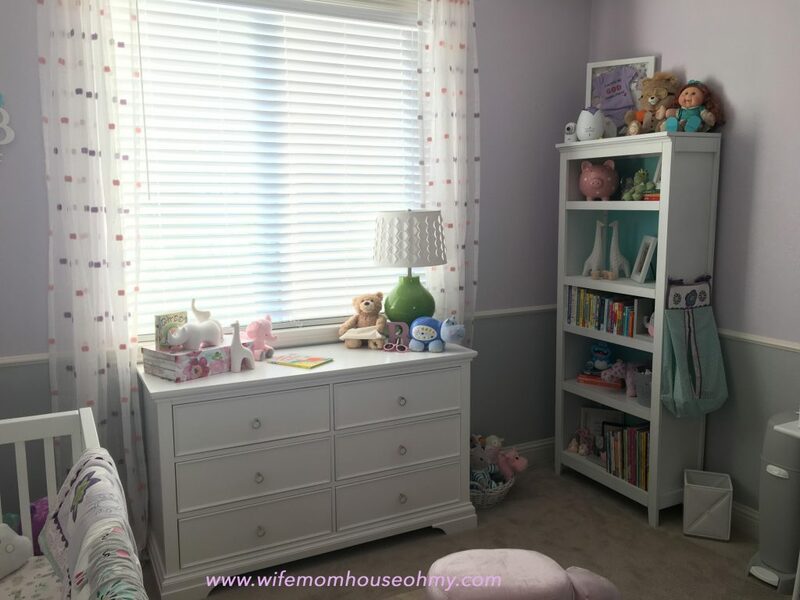 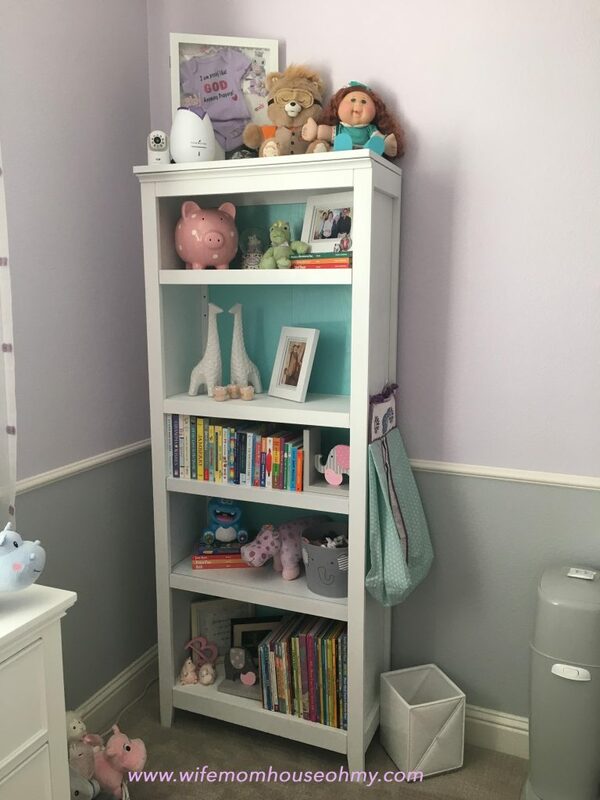 Here’s the reveal of her Whimsical Zoo Nursery. 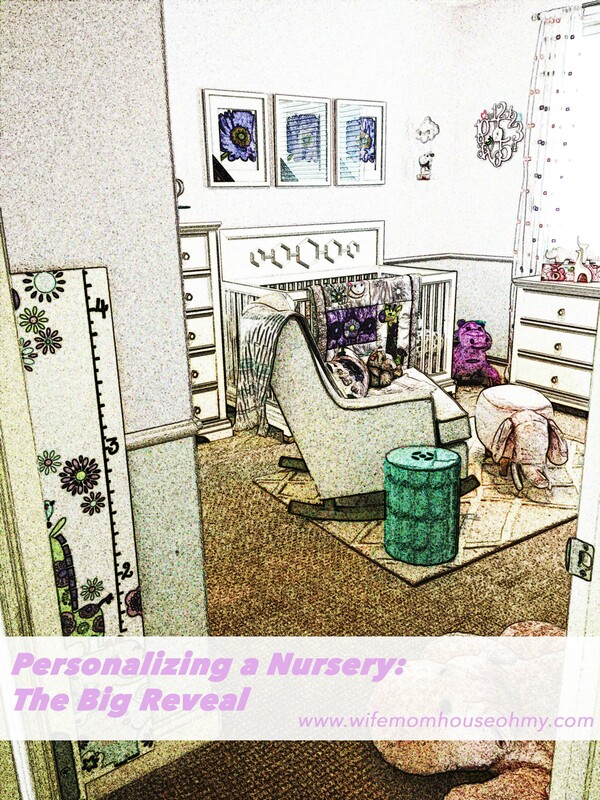 My next post will feature my tips and tricks for designing your little one’s nursery and where to splurge versus where to save.